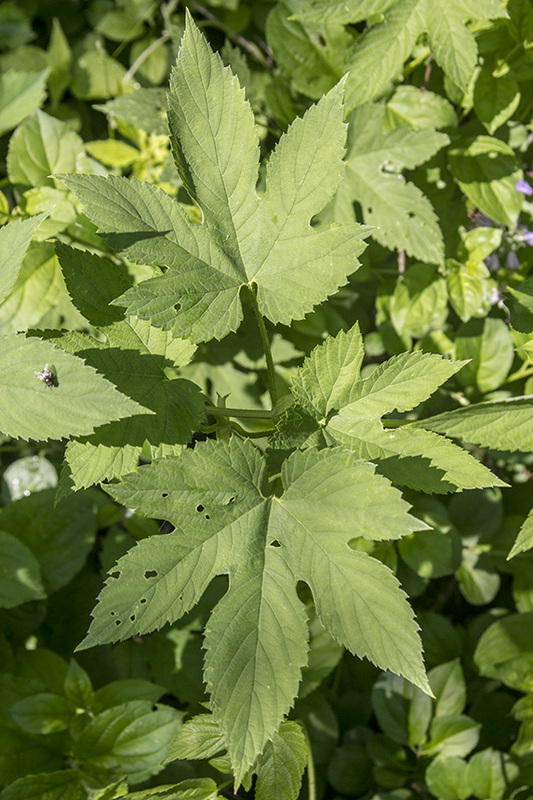 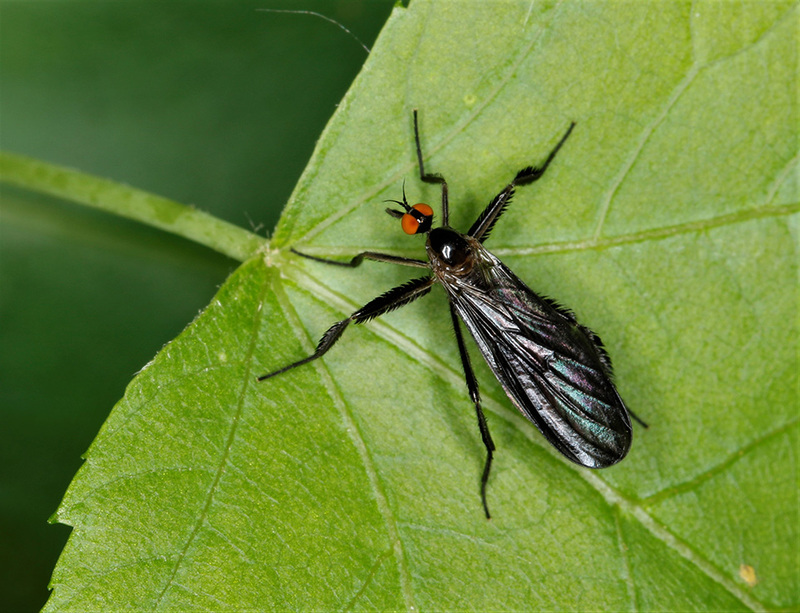 This entry was posted in Insects and tagged long-tailed dance fly, Rhamphomyia longicauda on June 18, 2018 by John Valo. 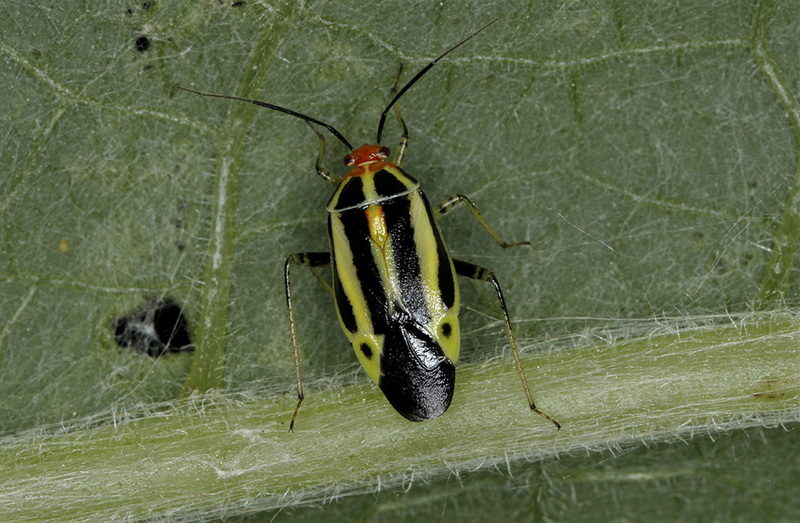 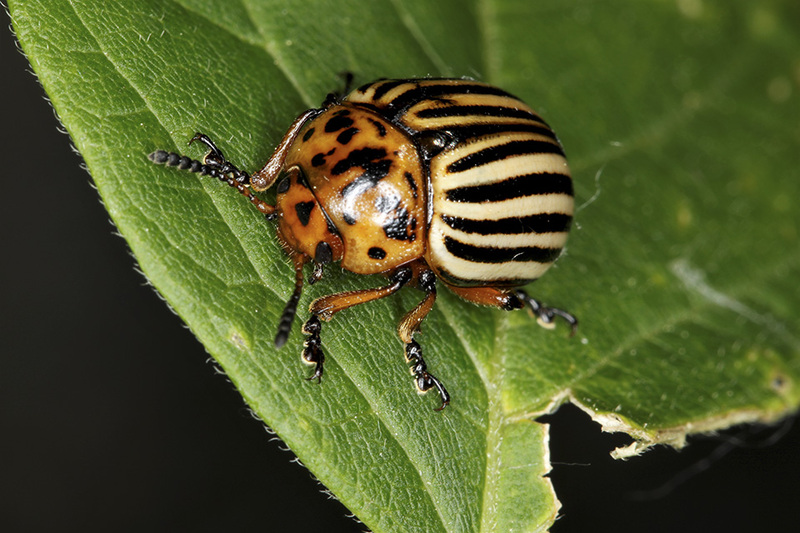 This entry was posted in Insects and tagged Four-lined plant bug, Poecilocapsus lineatus on June 10, 2018 by John Valo. 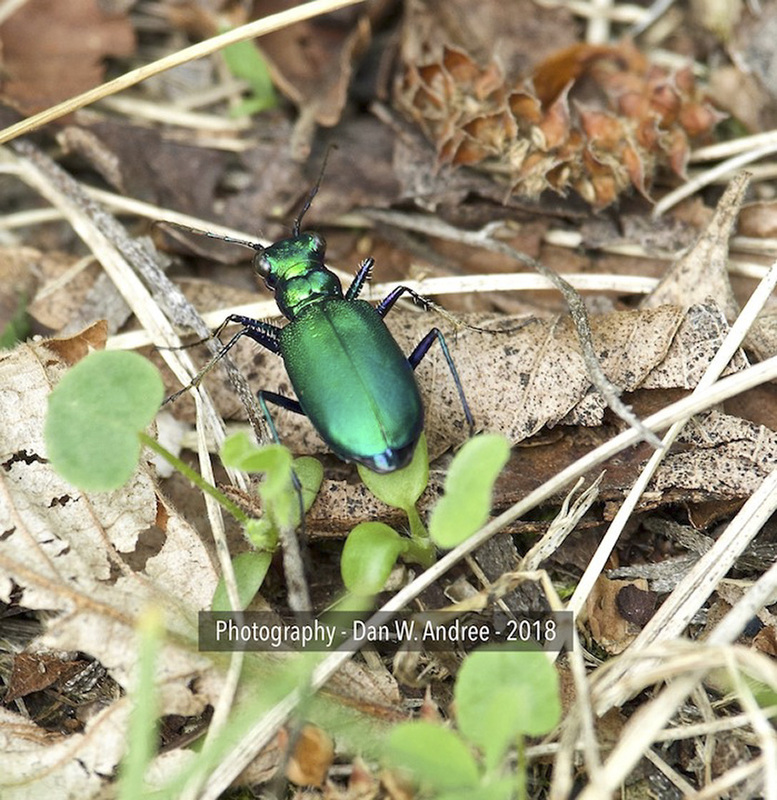 This entry was posted in Insects and tagged Cicindela sexguttata, Six-spotted tiger beetle on June 3, 2018 by John Valo.